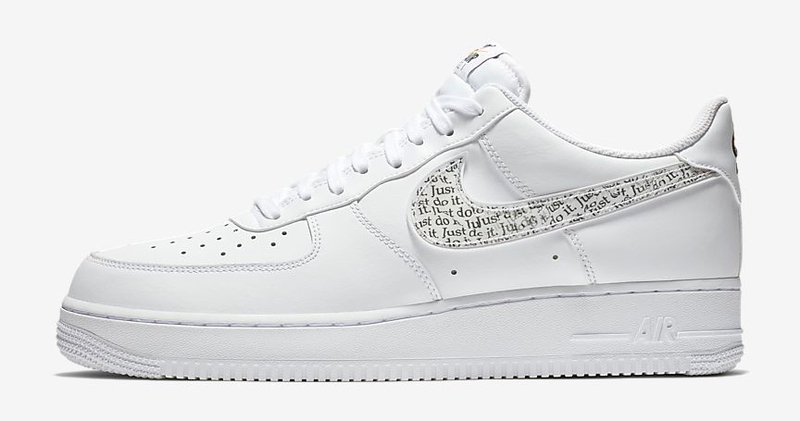 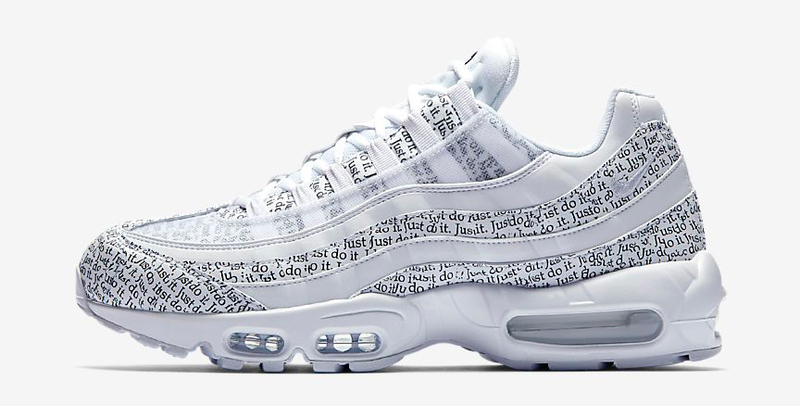 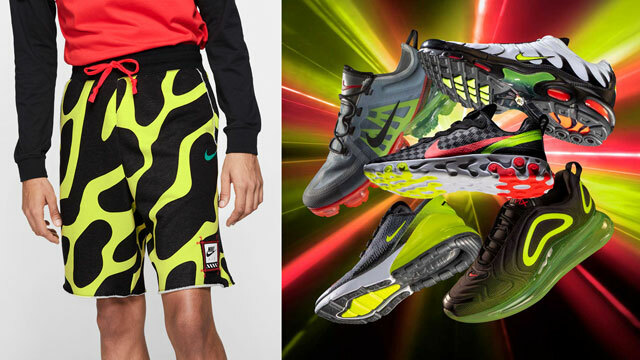 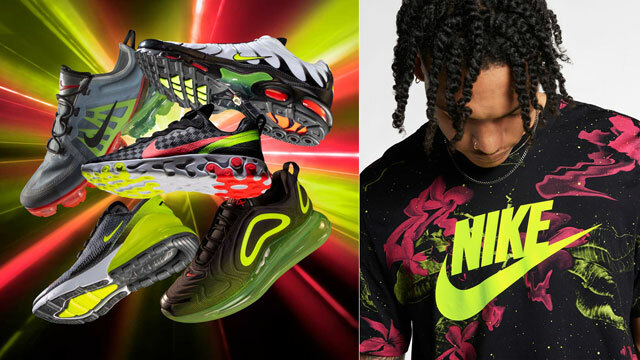 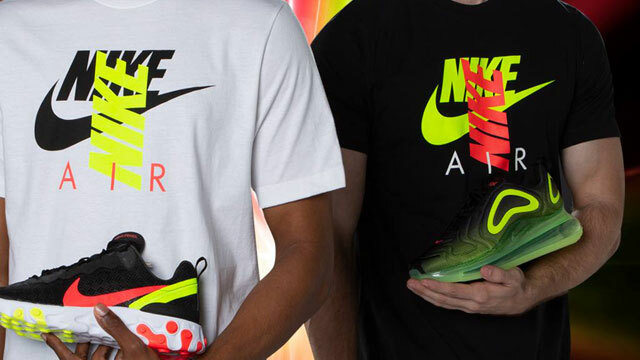 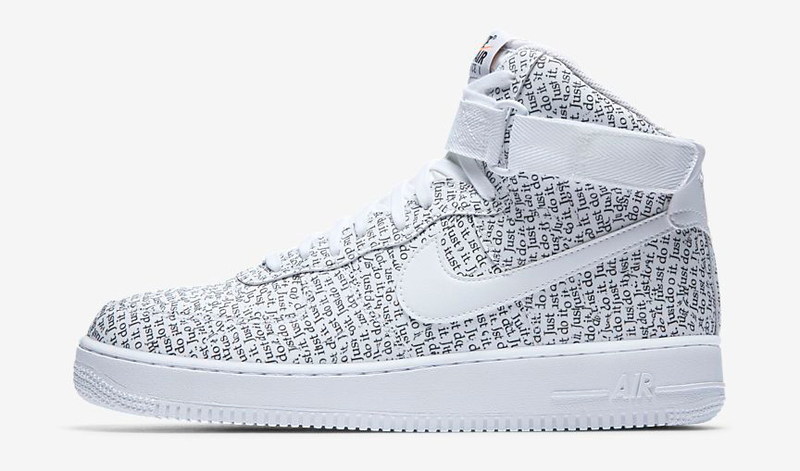 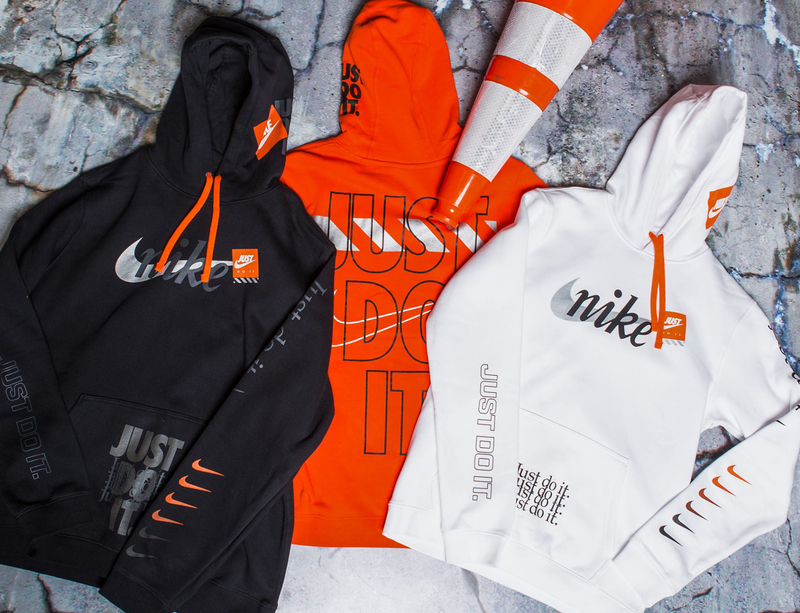 One of the most popular apparel pieces from the Nike Sportswear “Just Do It” Collection is coming soon in a couple new colors. 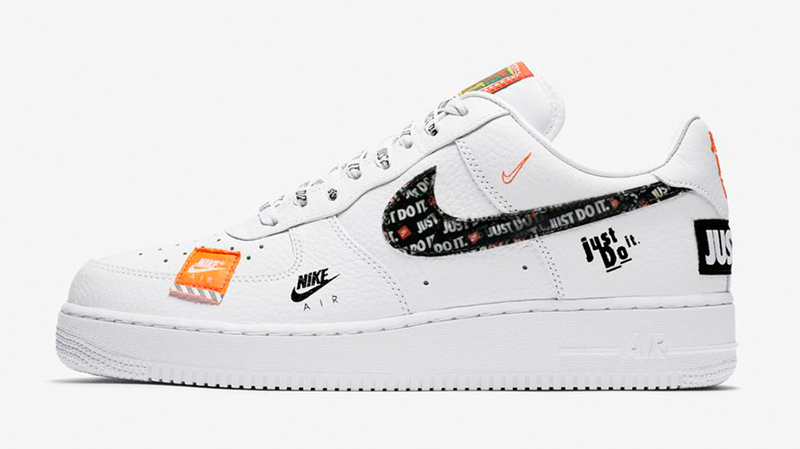 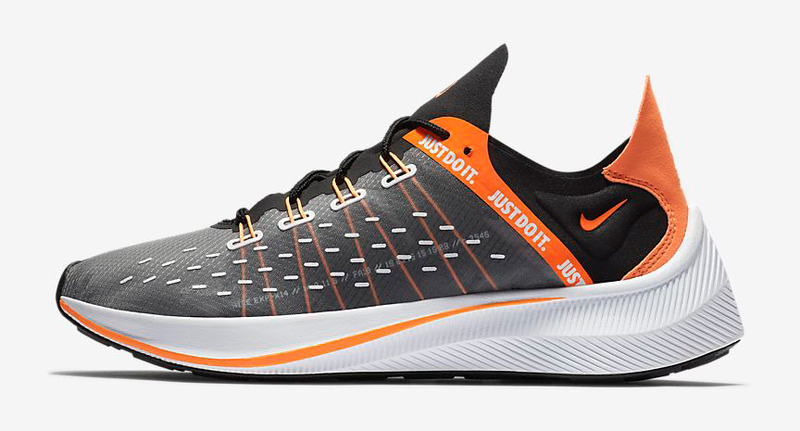 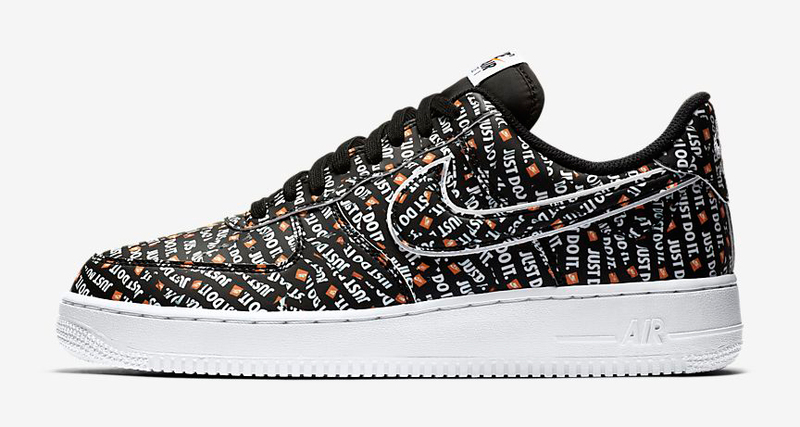 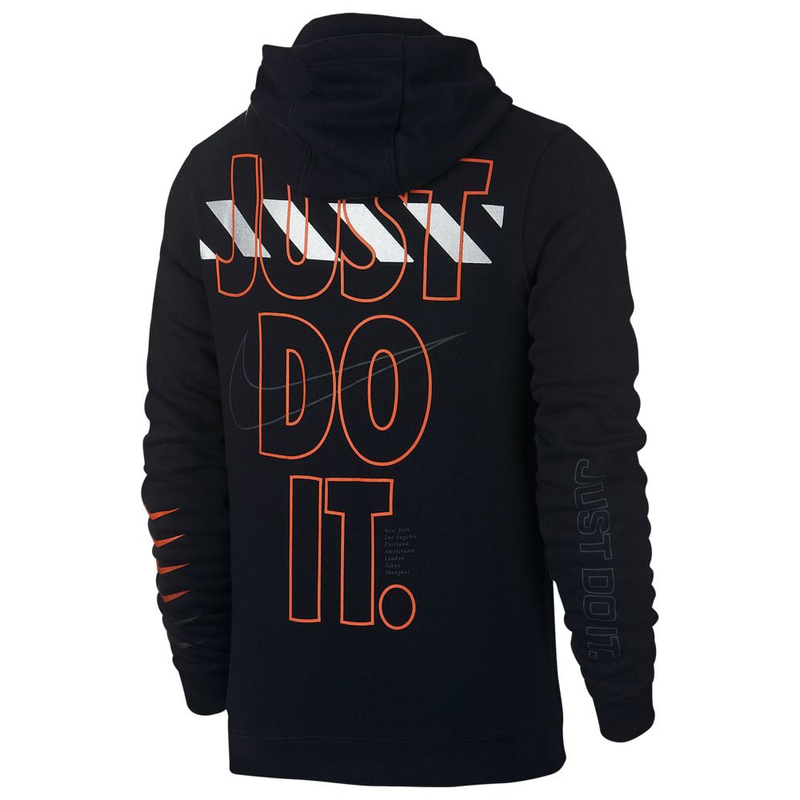 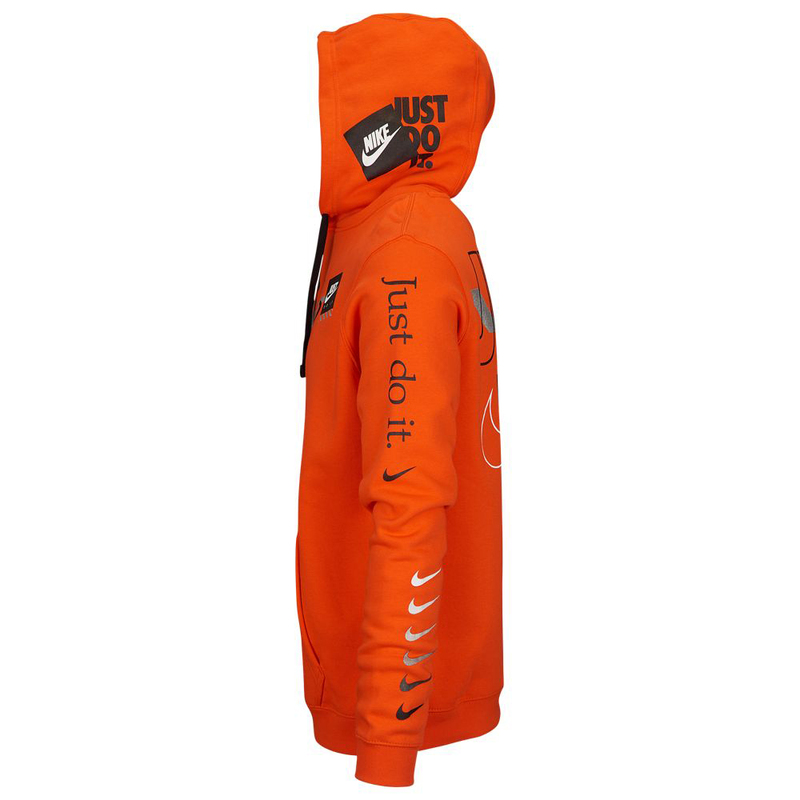 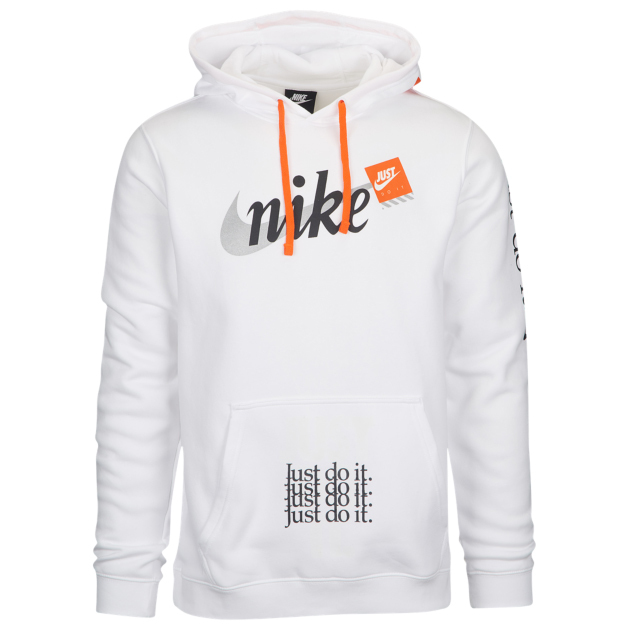 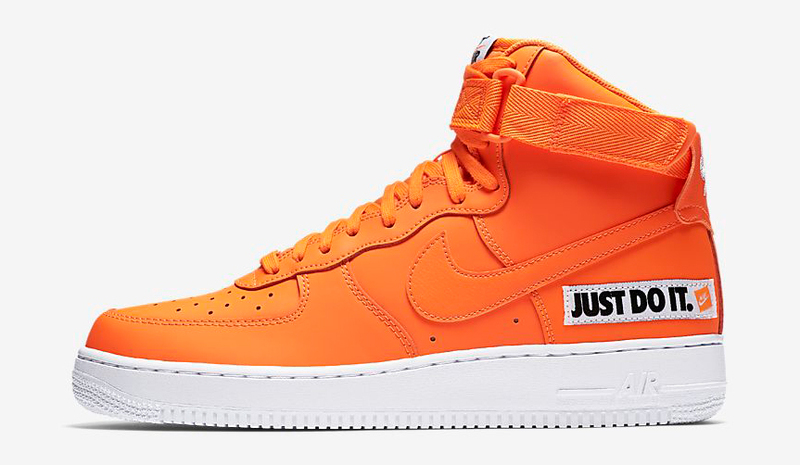 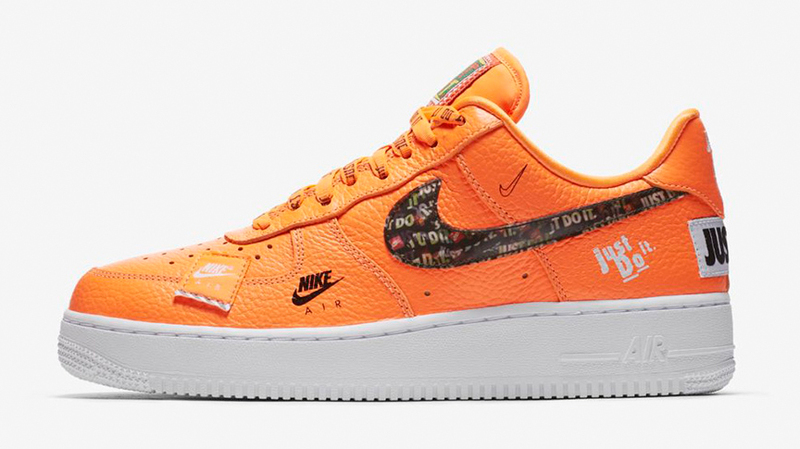 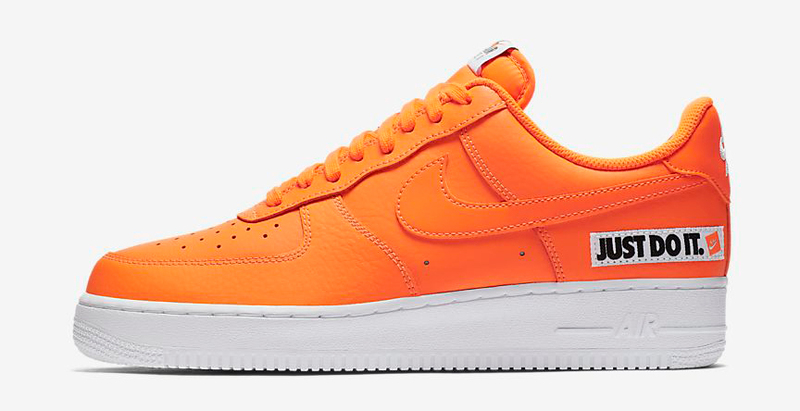 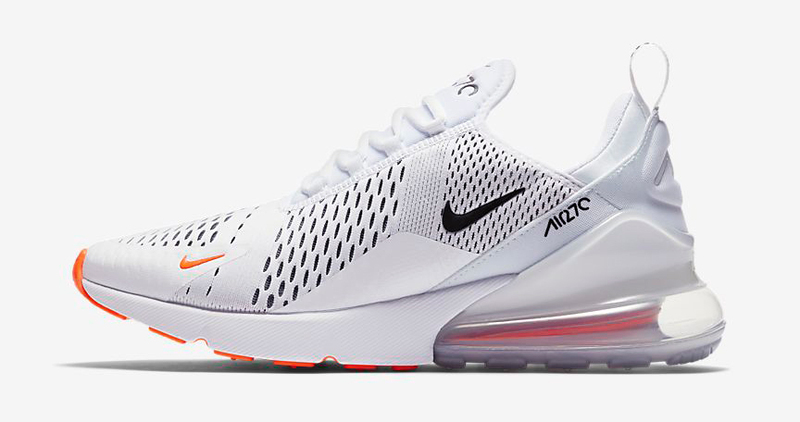 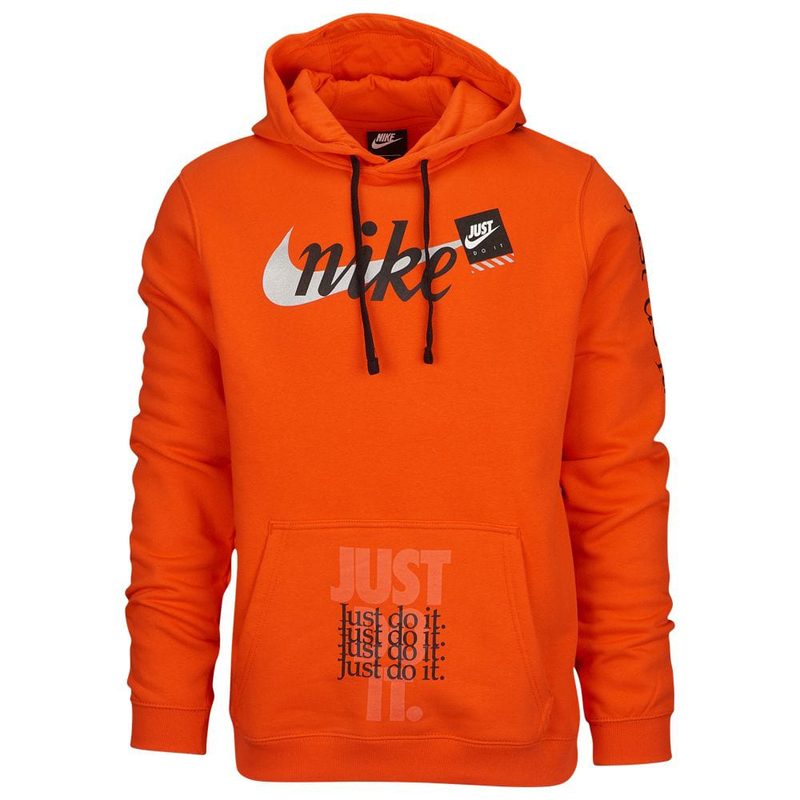 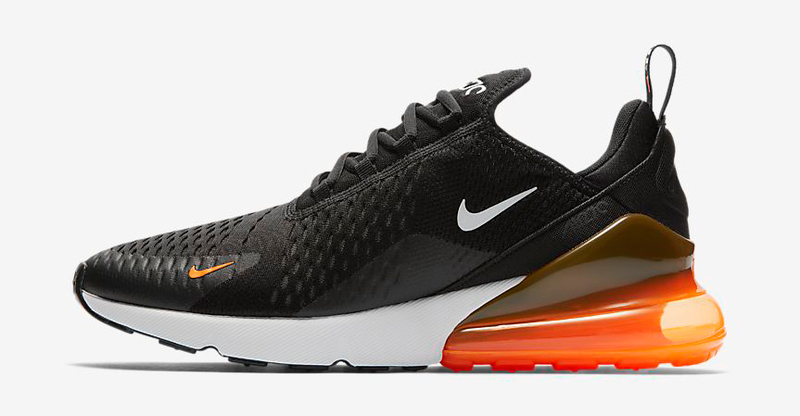 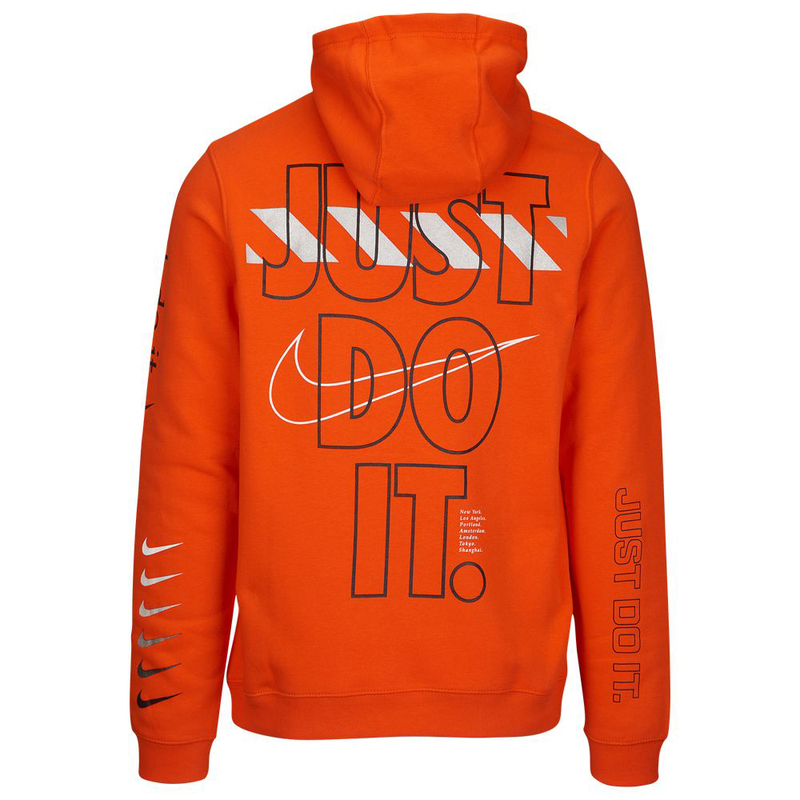 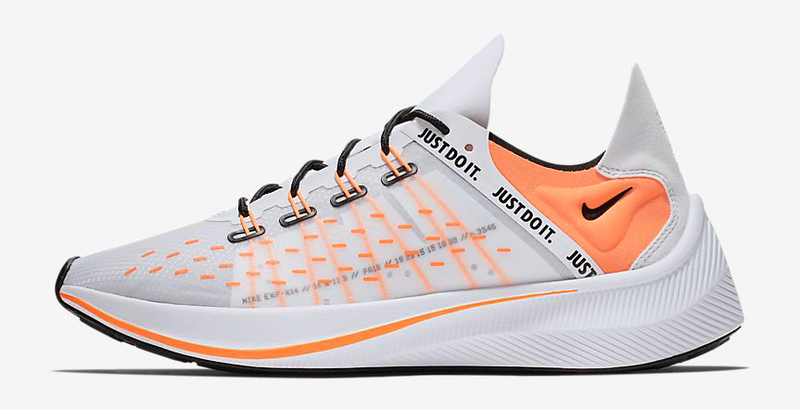 After first surfacing in black (available to buy below), the Nike JDI Club “Just Do It” Pullover Hoodie appears to be releasing in orange and white color schemes as well to match the rest of the collection which includes kicks and other “Just Do It” clothing like tees, sweatshirts, hats and more. 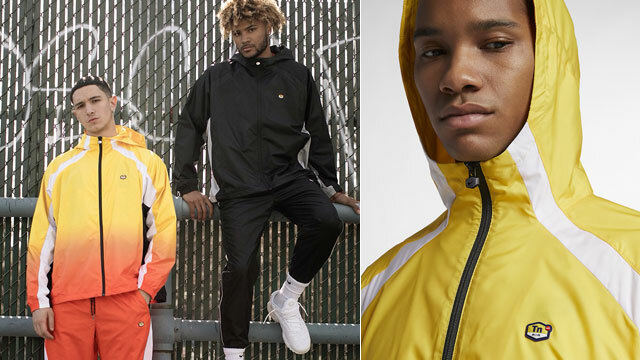 Champs Sports just posted the above pic on their social media, so that most likely means these hoodies should be hitting the online shop pretty soon. 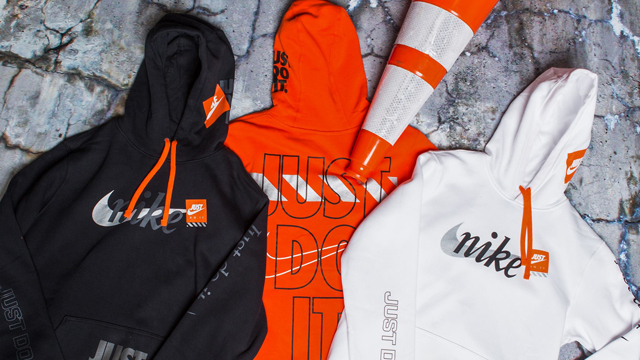 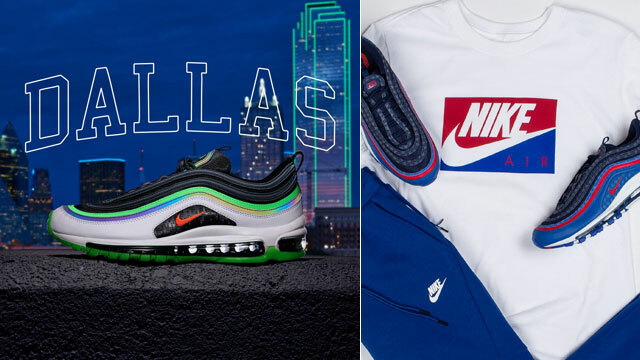 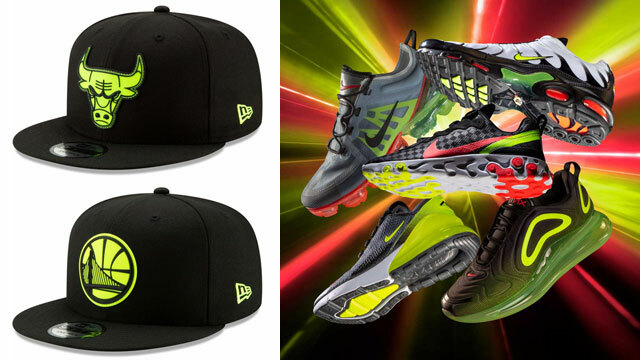 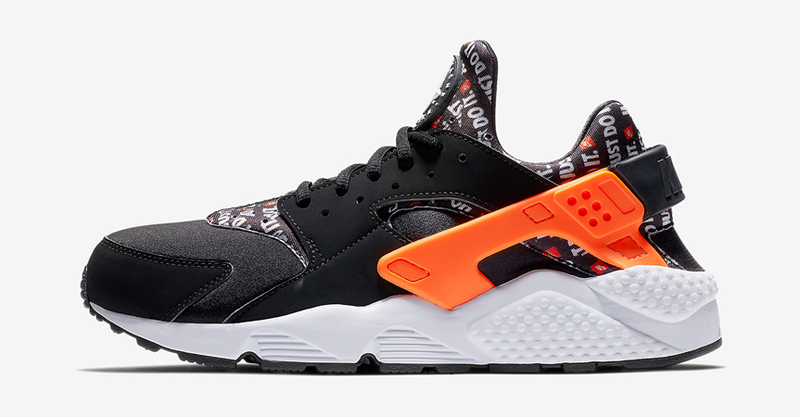 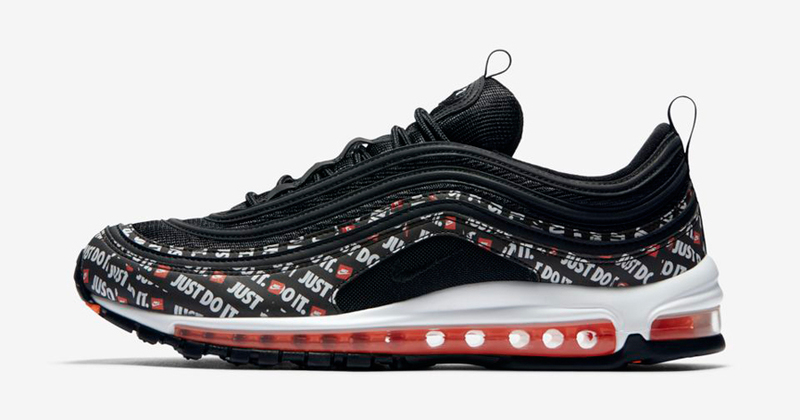 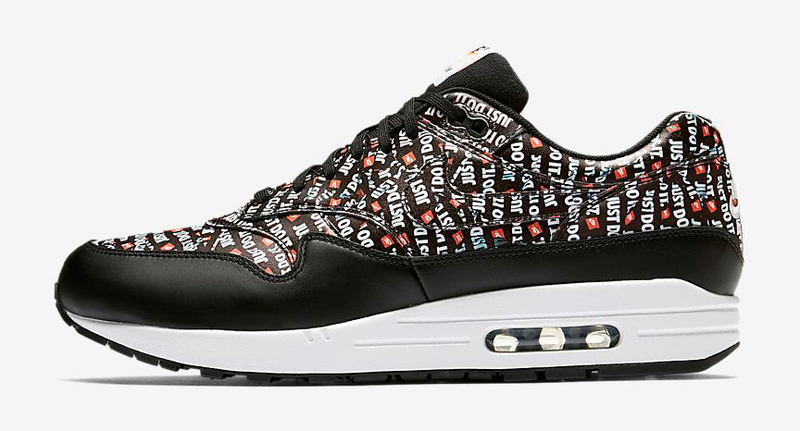 Stay tuned for release info when those color updates come out, with a closer look at the hoodie and some of the matching sneakers available below. 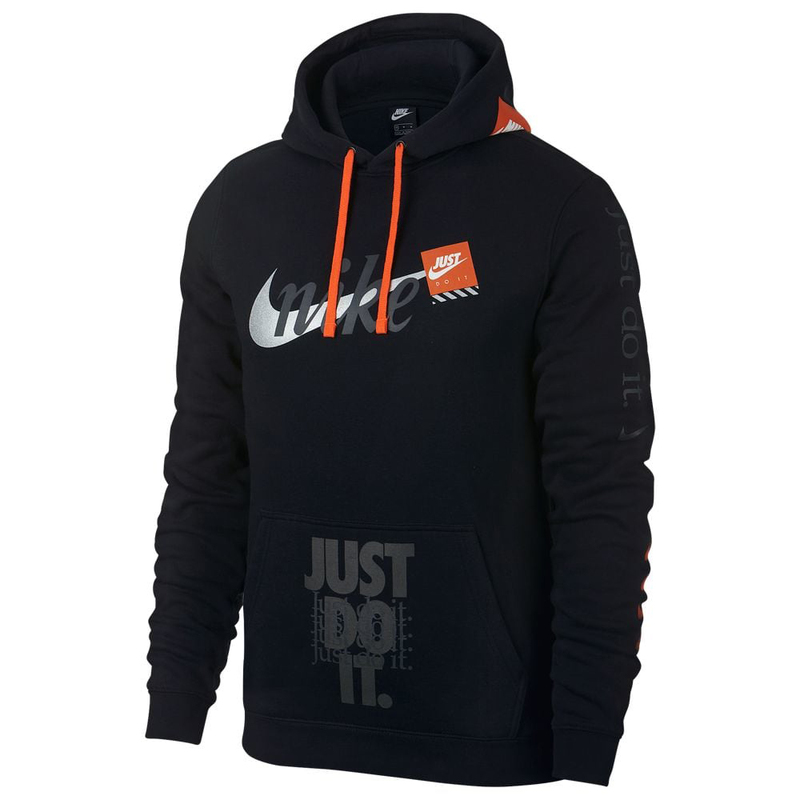 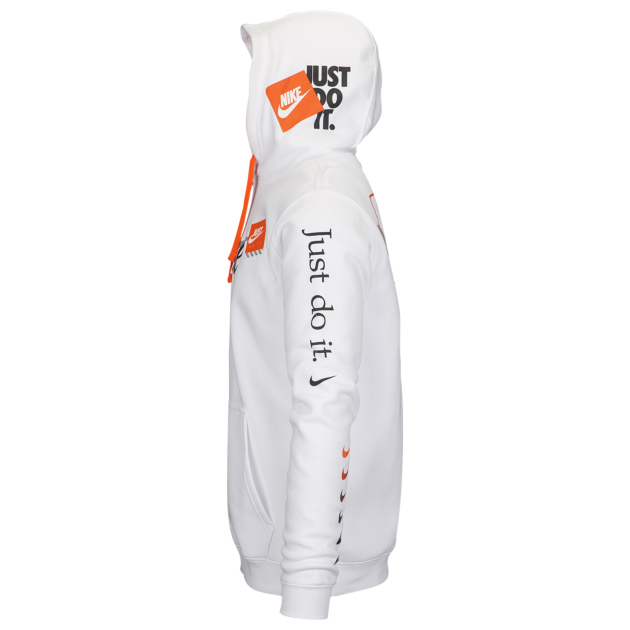 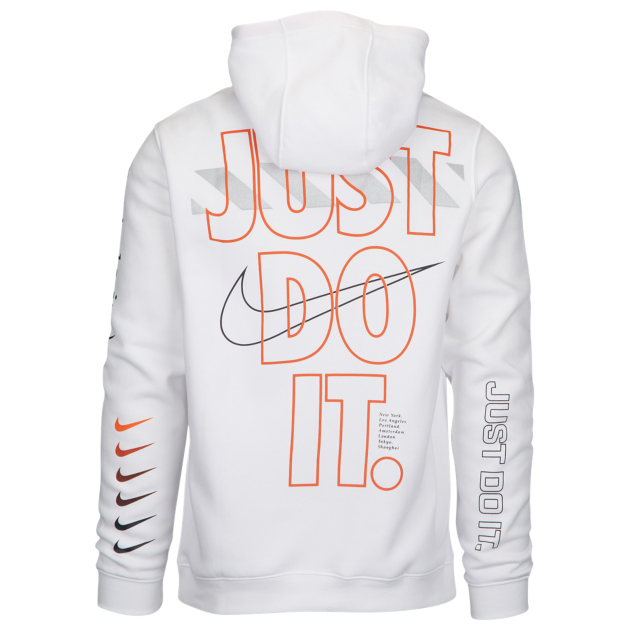 Update: The Nike JDI Club “Just Do It” Pullover Hoodie is now also available in white here and in orange here.